Stock Low : 463 items left. 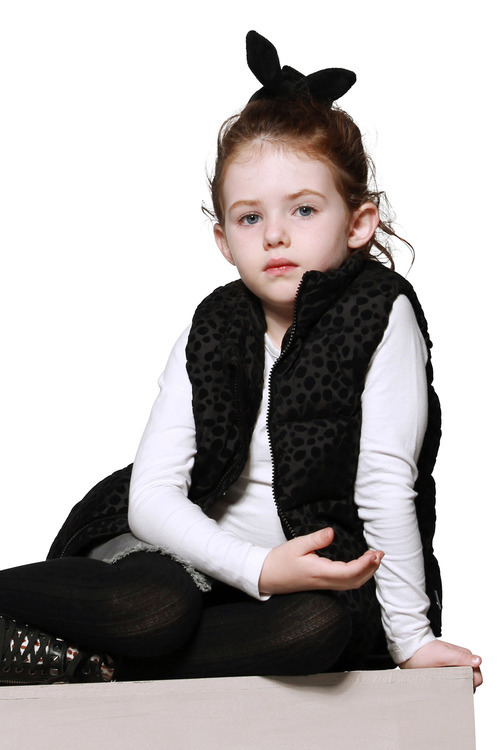 Sure to keep your little one warm in lightweight comfort this puffa vest features a zip front with all-over ocelot print in contrasting texture. 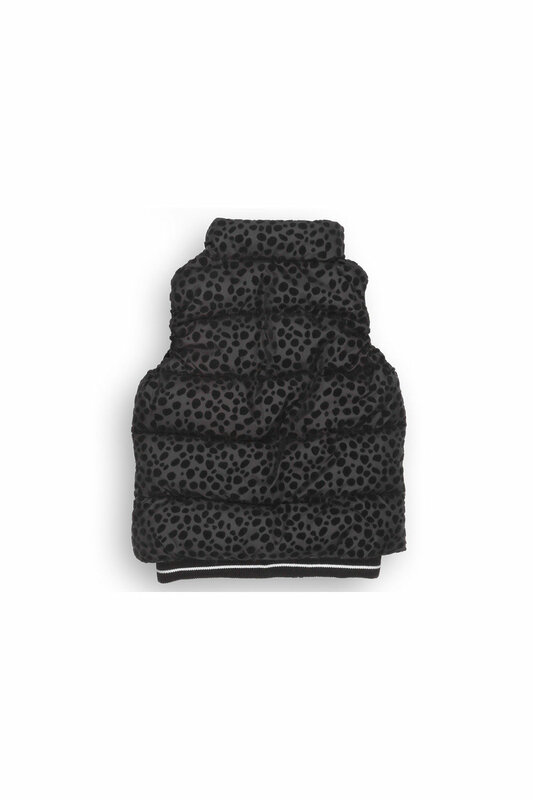 Ribbed hem keeps the weather out whilst adding comfort and front hand pockets are perfect for keeping little mitts nice and toasty.